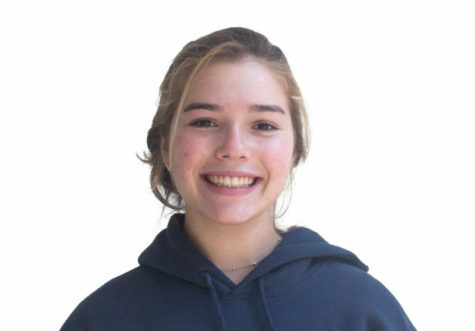 Zana Lunsford is a junior at Carlmont High School. In her free time, she enjoys writing, surfing, spending time with friends, and spending time at the beach. She hopes that journalism will open her eyes to a new style of writing and produce a creative outlet.